My Illustrated Ode to Arthur Rimbaud! 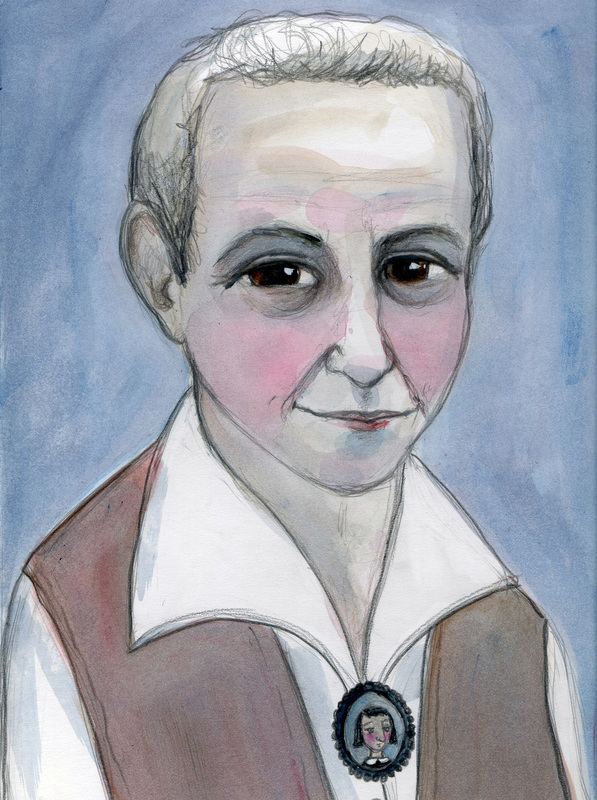 Here's my latest Literary Portrait...the 19th Century French Poet, Arthur Rimbaud! Rimbaud has always been one of my favorite poets, he was a true, Enfant Terrible. The I was so excited to create a portrait of him with all his teenage angst. He was truly a wild one! Sadly, he did all of his incredible writing between between the age of 17 and 20, after that he seemed to fall of the face of the earth. He traveled extensively throughout the world, working at very non-writing jobs such as an accountant, mason and coffee exporter. Rimbaud abandoned his life of the libertine, never recording any of his any dark dreams or surreal verses again. I hope you all enjoy my portrait of him. Arthur Rimaud in Sketch form. If you would like to learn more about Rimbaud, I highly recommend the book, "Time of the Assassins, A Study of Rimbaud" by Henry Miller. It is one of my all time favorite books. So here's to the young rebel in all of us....and here's to Arthur Rimbaud. p.s. Who should I paint next? Who is your favorite writer?